Tuesday at 3pm: Growums Gardens. Plant your own mini-garden! The American Gardening Association says that 98% of kids who plant their own vegetables, eat them! Also, it's just fun to watch little green things sprout :) Due to a limited number of gardens available, you MUST sign up your child in order to guarantee that there will be a garden for them. Call 474-2044 or email lmichaud@sealib.org. Wednesday at 6pm: Pajama Story Time. Wear your jammies and bring a stuffed buddy for story time! We'll do things opposite of the usual order--craft FIRST, then stories to wind down. This is a drop-in story time for all ages. P.S. Shoes are REQUIRED--Sorry, it's public health code. Friday at 11am: Jenn from TDBank is back with more stories and puppet shows! She'll read or do a show and then you'll get to make a craft to take home. This is an all ages drop in story time. 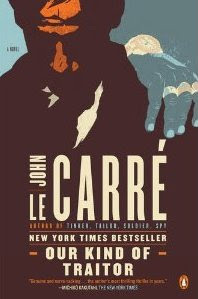 In this new, exquisitely told novel, John le Carré shows us once again his acute understanding of the world we live in and where power really lies. 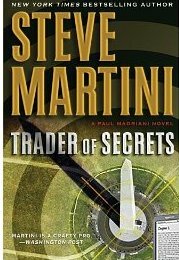 In the wake of the collapse of Lehman Brothers and with Britain on the brink of economic ruin, a young English couple become helpless pawns in a game of nations that reveals the unholy alliances between the Russian mafia, the city of London, the government, and the competing factions of the British Secret Service. They say you can’t go home again—and when it comes to someone with an old score to settle, sometimes you’d better not. That’s what Jacobia “Jake” Tiptree discovers when the past she thought she’d laid to rest comes calling at her lovingly restored 1823 Federal-style house in Eastport, Maine. 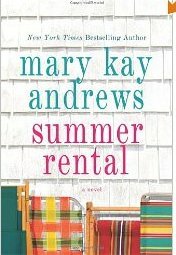 Unfortunately, her old life and her new one are about to collide with deadly consequences. . . . Jake is deep in her latest home improvement project—repainting a porch—when she notices the man repeatedly biking past her house. His face is unsettlingly familiar, but his chilling message seems inexplicable: Blood shows up again. Murder will out.If it’s a prank, it’s an ugly one, and so is the anonymous email warning her to beware the Fourth of July—just two days away. 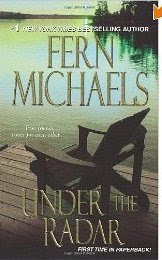 Back in her days as a hotshot financial manager she did business with plenty of shady characters, but she’s still baffled as to the identity of her nemesis—until she receives a photo of a murdered man. Now Jake knows what—and whom—she’s up against. 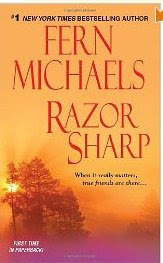 But knowing her enemy is no guarantee that she can escape the grim payoff he has in store for her. 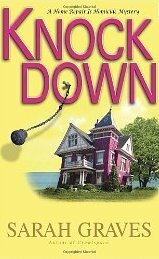 From home invasion to kidnapping, this twisted killer is slowly but surely plotting a knockdown with not just Jake but the entire town of Eastport at its explosive center. And no one can predict when or where the shockingly deadly finale will occur. From the beloved New York Times bestselling author of Home Safe and The Last Time I Saw You comes a beautiful and moving novel about a man and woman, long divorced, who rediscover the power of love and family in the midst of an unthinkable crisis. Even on their wedding day, John and Irene sensed that they were about to make a mistake. Years later, divorced, dating other people, and living in different parts of the country, they seem to have nothing in common—nothing except the most important person in each of their lives: Sadie, their spirited eighteen-year-old daughter. 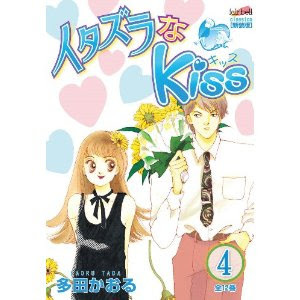 Feeling smothered by Irene and distanced from John, Sadie is growing more and more attached to her new boyfriend, Ron.When tragedy strikes, Irene and John come together to support the daughter they love so dearly. What takes longer is to remember how they really feel about each other. 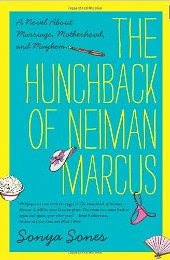 Elizabeth Berg has once again created characters who embody the many shades of the human spirit. 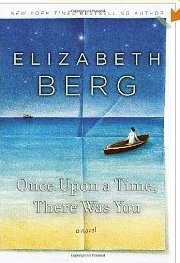 Reading Berg’s fiction allows us to reflect on our deepest emotions, and her gifts as a writer make Once Upon a Time, There Was You a wonderful novel about the power of love, the unshakeable bonds of family, and the beauty of second chances. In 1940, Iris James is the postmistress in coastal Franklin, Massachusetts. 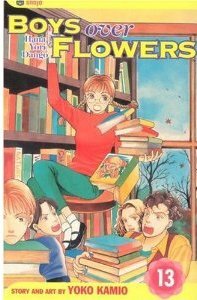 Iris knows more about the townspeople than she will ever say, and believes her job is to deliver secrets. Yet one day she does the unthinkable: slips a letter into her pocket, reads it, and doesn't deliver it. Meanwhile, Frankie Bard broadcasts from overseas with Edward R. Murrow. 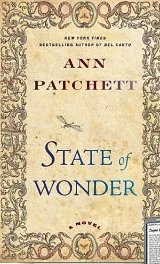 Her dispatches beg listeners to pay heed as the Nazis bomb London nightly. Most of the townspeople of Franklin think the war can't touch them. But both Iris and Frankie know better... 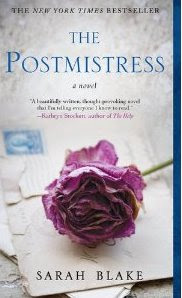 The Postmistress is a tale of two worlds-one shattered by violence, the other willfully naïve-and of two women whose job is to deliver the news, yet who find themselves unable to do so. Through their eyes, and the eyes of everyday people caught in history's tide, it examines how stories are told, and how the fact of war is borne even through everyday life. An anonymous gift sends a woman on a journey she never could have anticipated. 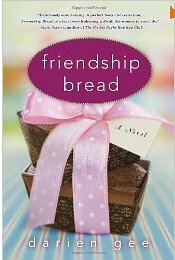 One afternoon, Julia Evarts and her five-year-old daughter, Gracie, arrive home to find an unexpected gift on the front porch: a homemade loaf of Amish Friendship Bread and a simple note: I hope you enjoy it. Also included are a bag of starter, instructions on how to make the bread herself, and a request to share it with others. Still reeling from a personal tragedy that left her estranged from the sister who was once her best friend, Julia remains at a loss as to how to move on with her life. She’d just as soon toss the anonymous gift, but to make Gracie happy, she agrees to bake the bread. 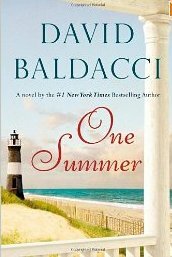 When Julia meets two newcomers to the small town of Avalon, Illinois, she sparks a connection by offering them her extra bread starter. Widow Madeline Davis is laboring to keep her tea salon afloat while Hannah Wang de Brisay, a famed concert cellist, is at a crossroads, her career and marriage having come to an abrupt end. In the warm kitchen of Madeline’s tea salon, the three women forge a friendship that will change their lives forever.In no time, everyone in Avalon is baking Amish Friendship Bread. 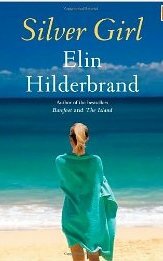 But even as the town unites for a benevolent cause and Julia becomes ever closer to her new friends, she realizes the profound necessity of confronting the painful past she shares with her sister.About life and loss, friendship and community, food and family, Friendship Bread tells the uplifting story of what endures when even the unthinkable happens. THE QUEEN OF SUSPENSE IS BACK! Mary Higgins Clark’s new novel—the thirtieth and most spine-chilling of her long career as America’s most beloved author of suspense fiction— is about the newest and most up-to-date of crimes: identity theft. Deeply satisfying, I’ll Walk Alone is Mary Higgins Clark at the top of her form. A real-life Talented Mr. Ripley, the unbelievable thirty-year run of a shape-shifting con man. The story of Clark Rockefeller is a stranger-than-fiction twist on the classic American success story of the self-made man-because Clark Rockefeller was totally made up. The career con man who convincingly passed himself off as Rockefeller was born in a small village in Germany. 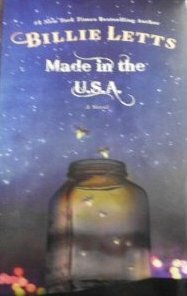 At seventeen, obsessed with getting to America, he flew into the country on dubious student visa documents and his journey of deception began. Over the next thirty years, boldly assuming a series of false identities, he moved up the social ladder through exclusive enclaves on both coasts-culminating in a stunning twelve-year marriage to a rising star businesswoman with a Harvard MBA who believed she'd wed a Rockefeller. The imposter charmed his way into exclusive clubs and financial institutions-working on Wall Street, showing off an extraordinary art collection-until his marriage ended and he was arrested for kidnapping his daughter, which exposed his past of astounding deceptions as well as a connection to the bizarre disappearance of a California couple in the mid-1980s. 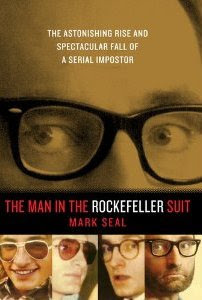 The story of The Man in the Rockefeller Suit is a probing and cinematic exploration of an audacious imposer-and a man determined to live the American dream by any means necessary. 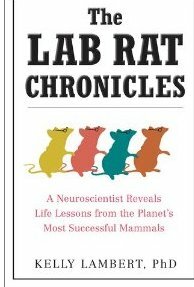 Discover What Rodents Know About the Good Life What can the common laboratory rat tell us about being human? According to behavioral neuroscientist Kelly Lambert, a whole lot. Her twenty- five-year career conducting experiments that involve rats has led her to a surprising conclusion: Through their adaptive strategies and good habits, these unassuming little animals can teach us some essential lessons about how we, as humans, can lead successful lives. From emotional resilience and a strong work ethic to effective parenting and staying healthy, the lab rat is an unlikely but powerful role model for us all. This is a surprising and engaging guided tour into the sophisticated mental, emotional, and behavioral worlds of these frequently maligned and often misunderstood little creatures. What’s Gotten into Us? 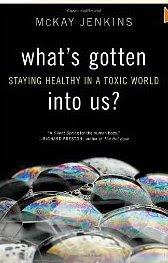 is a deep, remarkable, and empowering investigation into the threats—biological and environmental—that chemicals now present in our daily lives. Do you know what chemicals are in your shampoo? How about your cosmetics? Do you know what’s in the plastic water bottles you drink from, or the weed killer in your garage, or your children’s pajamas? If you’re like most of us, the answer is probably no. But you also probably figured that most of these products were safe, and that someone—the manufacturers, the government—was looking out for you. The truth might surprise you.After experiencing a health scare of his own, journalist McKay Jenkins set out to discover the truth about toxic chemicals, our alarming levels of exposure, and our government’s utter failure to regulate them effectively. What’s Gotten into Us? reveals how dangerous, and how common, toxins are in the most ordinary things, and in the most familiar of places: • Our water: Thanks to suburban sprawl and agricultural runoff, 97 percent of our nation’s rivers and streams are now contaminated with everything from herbicides to pharmaceutical drugs. • Our bodies: High levels of hormone-disrupting chemicals from cosmetics, flame-retardants from clothing and furniture, even long-banned substances like DDT and lead, are consistently showing up in human blood samples.• Our homes: Many toxins lurk beneath our sinks and in our basements, of course, but did you know that they’re also found in wall-to-wall carpeting, plywood, and fabric softeners? • Our yards: Pesticides, fungicides, even common fertilizers—there are enormous, unseen costs to our national obsession with green, weed-free lawns. What’s Gotten Into Us? is much more than a wake-up call. It offers numerous practical ways for us to regain some control over our lives, to make our own personal worlds a little less toxic. Inside, you’ll find ideas to help you make informed decisions about the products you buy, and to disentangle yourself from unhealthy products you don’t need—so that you and your family can start living healthier lives now, and in the years to come. Because, as this book shows, what you don’t know can hurt you. 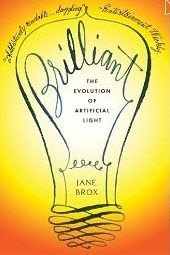 In Brilliant, award-winning author Jane Brox offers a sweeping history of our transformative relationship with light—from the stone lamps of the Pleistocene to LEDs embedded in fabrics of the future—and reveals that the surprising, complex story of our illumination is also the story of our modern selves. Just five hundred years ago almost everyone lived at the mercy of the dark, yet today so much of life as we know it—our long evening hours, our flexible working days, our feelings of safety at night—depends upon cheap, abundant light. 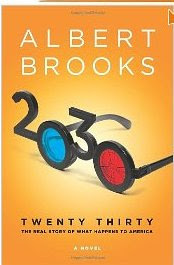 Brox not only examines the social and environmental implications of this remarkable transformation, she tells a compelling story imbued with human voices, startling insights, and timely questions about how the light of the future will shape our lives. 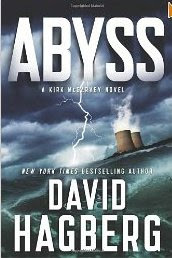 From Seabrook Library website enter Overdrive Audio/EBook download site. Start search for a book. 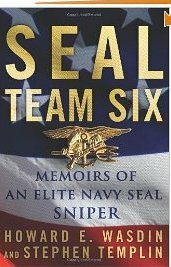 Once you have found the book you want add it to cart. At this point you will be prompted to enter your Library and your library card number. Before you can download your book you must download Adobe Digital Additions. Once Adobe is downloaded you must register and activate both your computer and Nook. Follow the Adobe prompts. Once Adobe Digital Editions is installed download your book onto your computer. Adobe Digital Editions should open and this is where you will find your book. Connect your Nook to the computer, you will see your Nook in Adobe, at this point drag and drop the book into your Nook. Disconnect your Nook from the computer; you are now ready to start reading on your Nook. Who: You're invited! The program is primarily for children from Kindergarten through 5th Grade, but everyone is welcome. When: The Kickoff Party will be Thursday, June 30, at 3pm. A calendar for later events will be handed out. What: The NHSPCA will be there with a story and a furry friend for you to meet and pet. Bruce Pierce from the local Food Bank will be there. (Our program benefits them: For every two hours the children read, one item will be donated.) Also, CAKE! Laura Litcofsky of "That's Very Fun" will be bringing us another fantastic cake! Why: Reading is the single most effective way to make academic progress or prevent academic loss during the summer. Also, we have lots of fun and prizes! How: Sign up at the Kickoff Party and you will be given a "How It Works" sheet and a calendar of events. Simon Brooks will be coming to the library this summer! We have his first two CDs: Second-hand Tales and More Second-Hand Tales (a Parents Choice Award winner!). 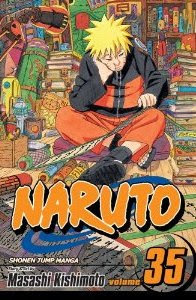 "A World of Stories and a drum… But wait, have you flown by broom stick? Have you traveled on the back of a giant? Have you crossed continents in Five League Boots, or whole countries on a flying carpet? This is truly traveling the world in style, so why not travel with British award winning storyteller Simon Brooks (and his bodhran) to places far away in a different time and space?"